Audioboom / "I've ripped out my studio and put a driving simulator in it!" 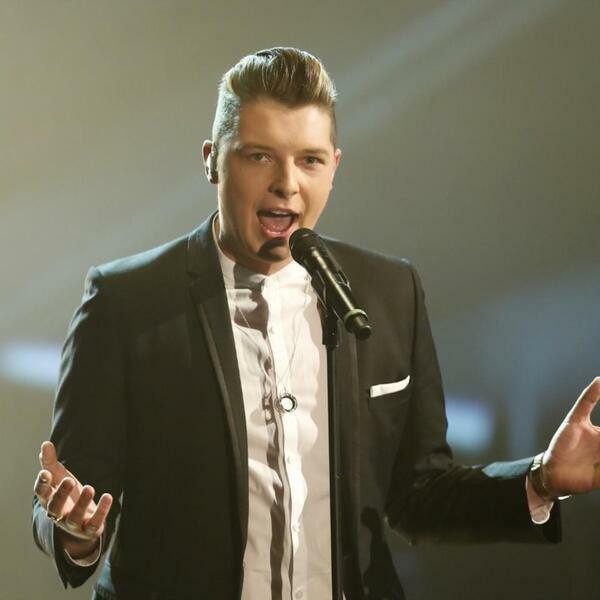 John Newman is back with a new single... although he will tell you that he's never been away! Olivia caught up with him about his new studio design and his honeymoon!